Looking for the right blocks for your project? Whether you’re creating car parks, loading bays, roadways or driveways, we can specify the right block for the job. 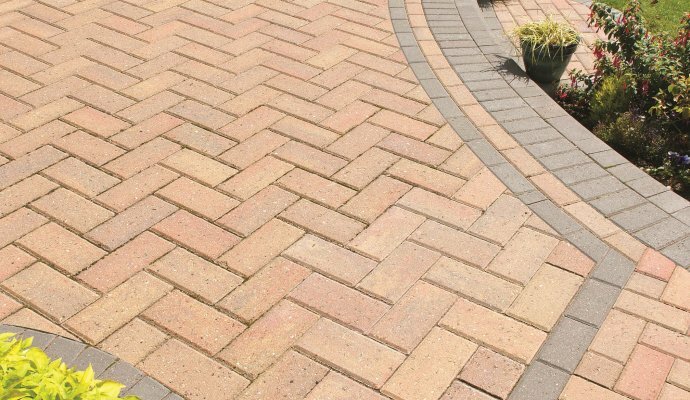 We offer a range of concrete, clay and permeable paving and can deliver direct-to-site for ease. Block paving can also be used to create path edging and landscaped areas. Download our landscaping brochure for more inspiration. There are different options to choose from depending upon the project it is for. Often used on large projects, but equally suitable for landscaping projects and driveways. Clay, although a more expensive option to concrete, does offer a more natural appearance and is popular for smaller landscaping projects. As with concrete, there are various colours and textures available. 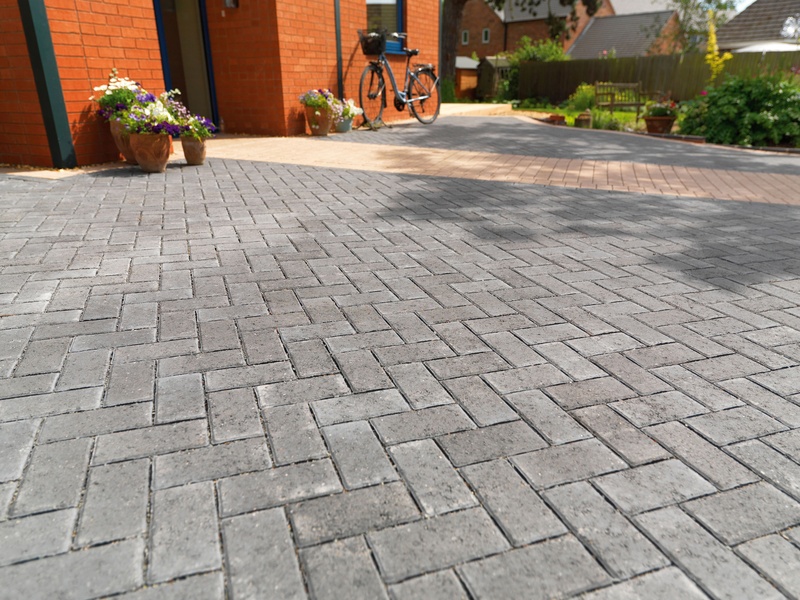 Permeable paving is an ideal solution where water management is a requirement. 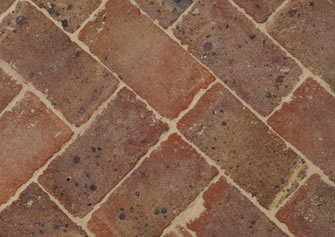 Any new or replacement driveway or hardstanding must be a permeable finish as no run off into the highway is permitted. We have a range of additonal products to cater for water management - speak to our civils team for more information.